Our mask features a unique biocellulose technology made from coconut fibre. It is also Infused with key ingredients such as Tomato (Callus) Culture Extract (stem cell), EGF, and peptide to give you dewy hydration and smoother skin over time. Clinically tested and specially formulated. 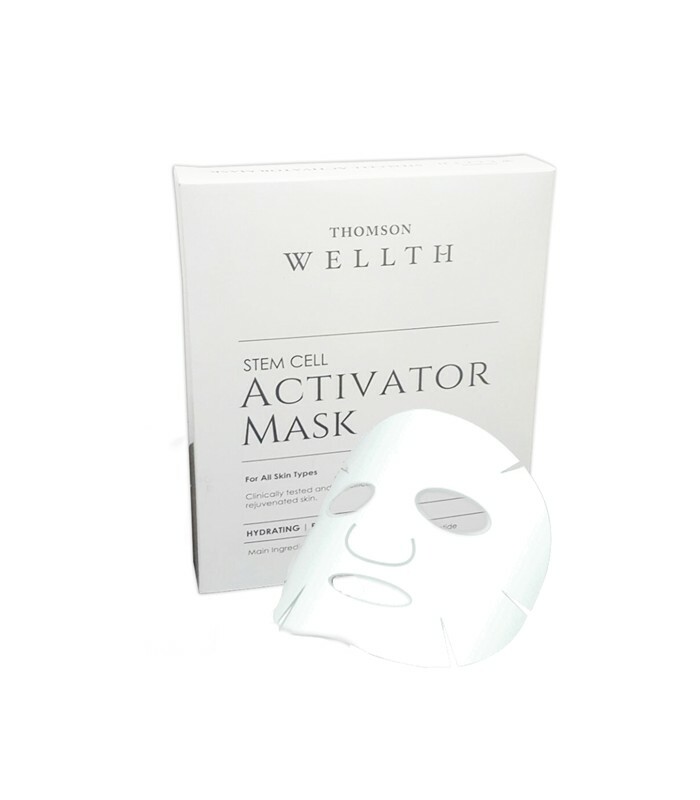 Suitable for all skin types, especially for the relief of dry and damaged skin following dermatological procedures such as peeling, MTS, IPL, Fraxel, CO2, and other associated laser treatments. Made in Korea. Suitable for daily use; - day and night. For instant perk-me-up, use it before application of makeup for a supple and hydrated skin. 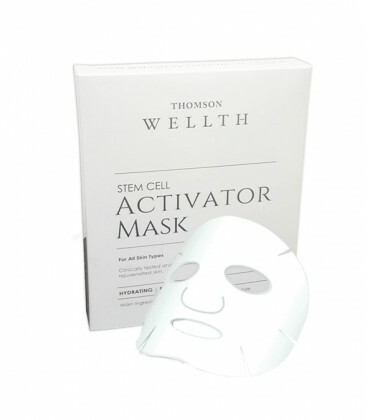 Apply mask for 15-20 mins and pat out excess until fully absorbed. For optimal results, use with Apple Stem Cell Serum. Why is biocellulose mask different from other sheet masks? Biocellulose fibers have the ability to both absorb and donate moisture and liquid, making them the perfect carrier for delivering nourishing ingredients for healthy, glowing skin. Biocellulose masks fit like a second skin, making sure all the skin care ingredients are in constant contact with your skin to allow maximum absorption.